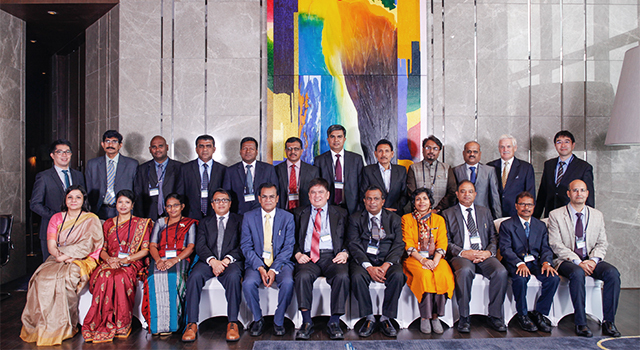 Six core IT specialists from Bhutan's Department of Revenue and Customs (DRC) attended an intensive ICT training course on 9-19 November 2015 in New Delhi, India as part of DRC’s preparations for the roll-out of its automated Revenue Administration Management Information System (RAMIS). 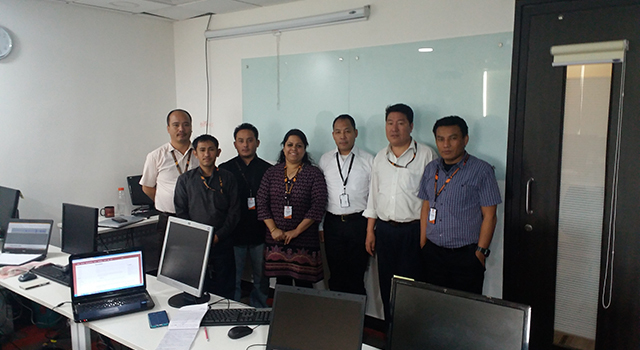 The training focused on Advanced Java Technology, with both theory and practical approaches applied. The overall training program included database administration, web security, and IT project management.